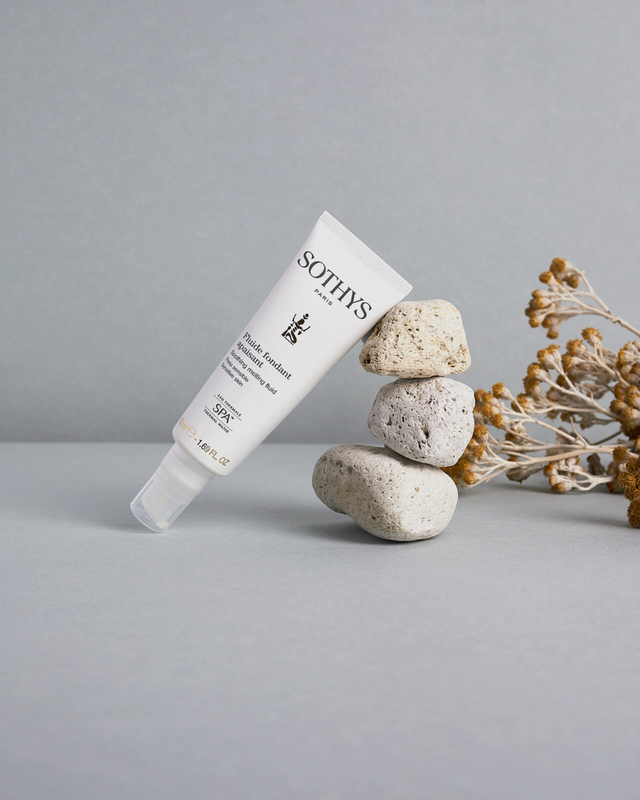 Established 30 years ago by Anne-Marie de Spa to represent Sothys exclusively in New Zealand, de Spa Cosmetics is one the most established and trusted Professional suppliers in the country, with more than 60 Sothys partners nationwide. 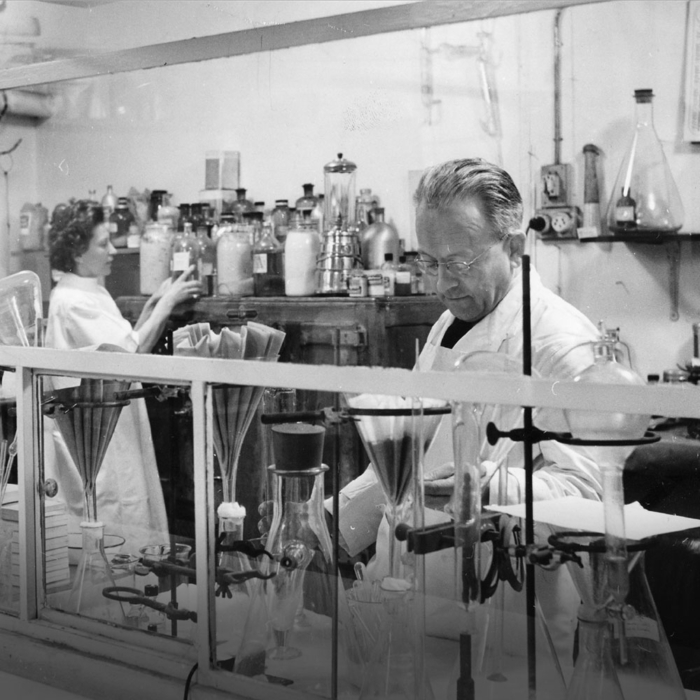 A product born out of a genuine willingness by one man to provide cure and treatment for those that needed. 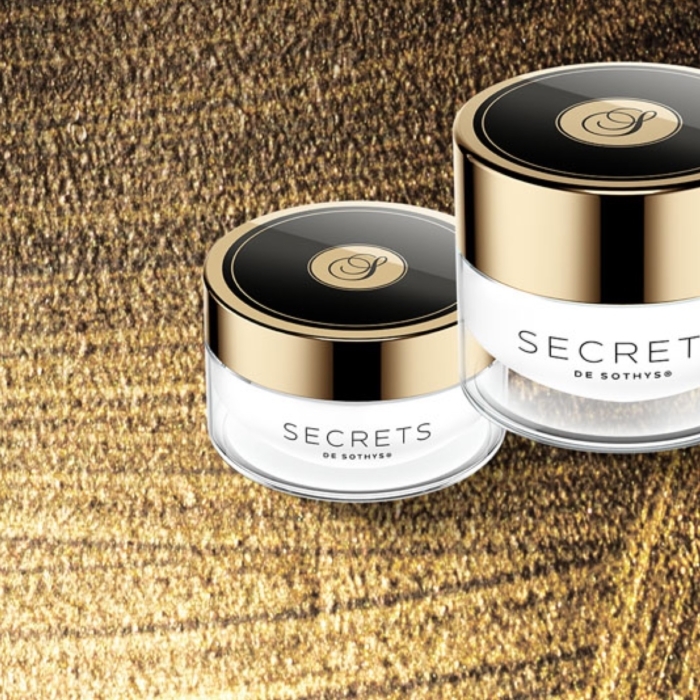 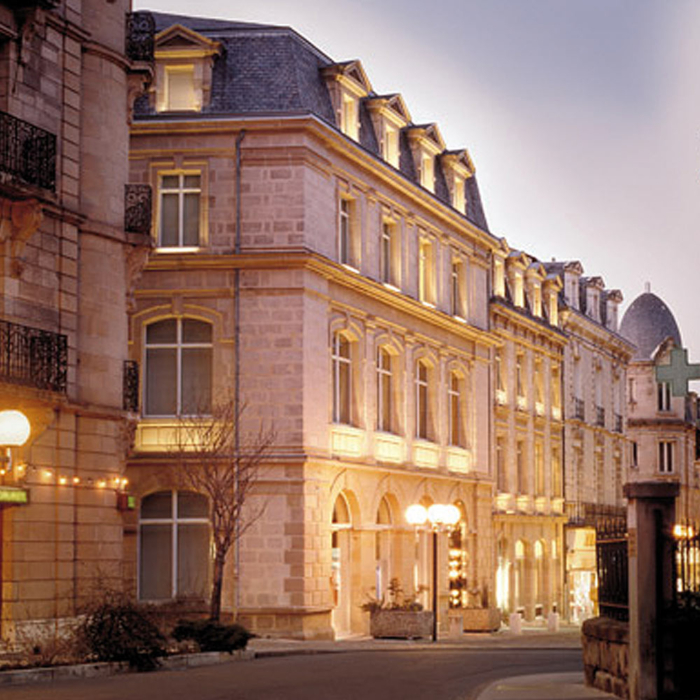 From authentic and humble beginnings, Sothys has developed into an avant guard brand respected internationally while remaining faithful to its legacy. 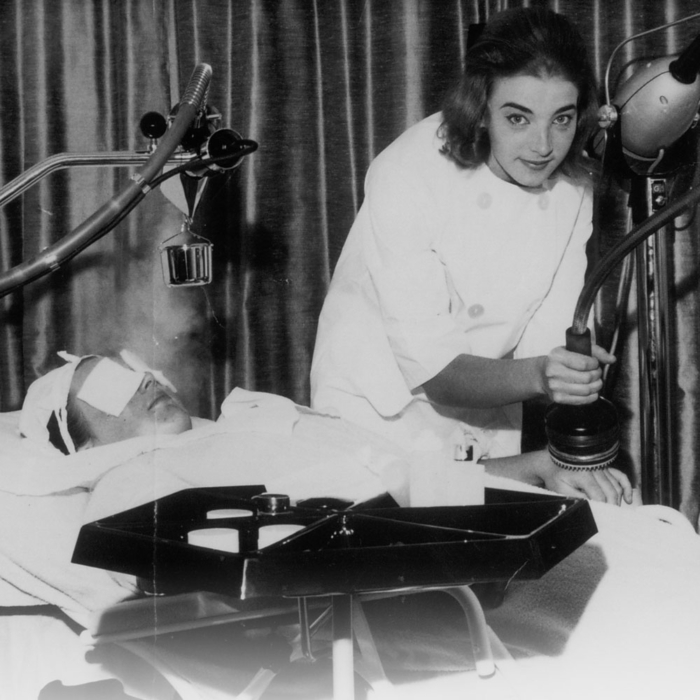 1946 a young Medical Biologist called Dr. Hotz gained local notoriety and praise for his ground breaking treatment solution he had developed for the thousands of burns sufferers as a result of the Second World War. 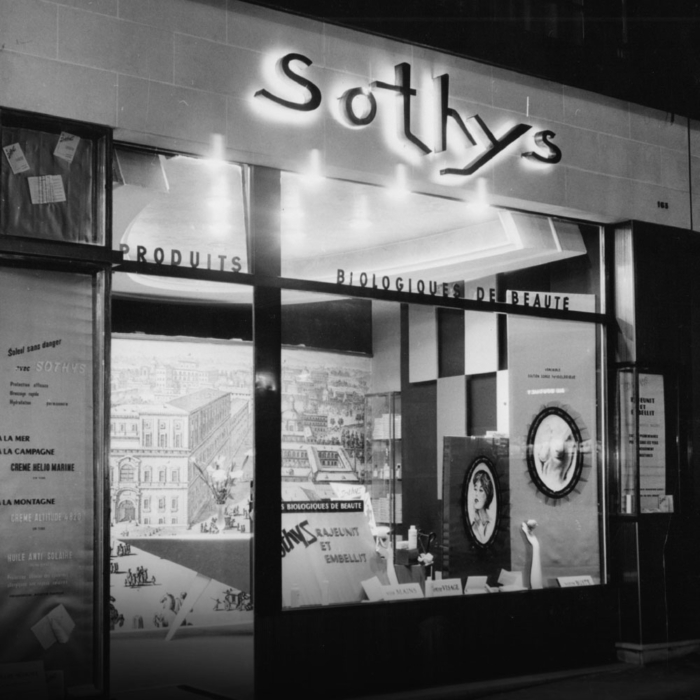 This was the birth of Sothys. 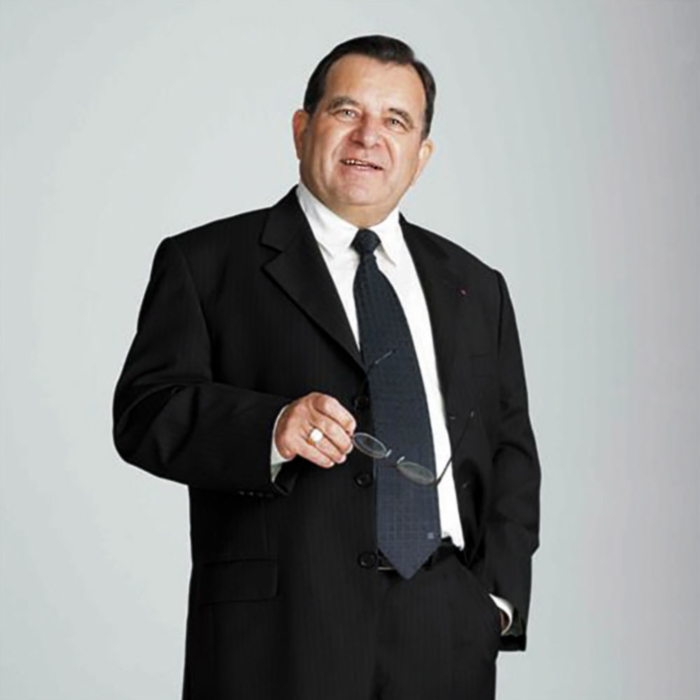 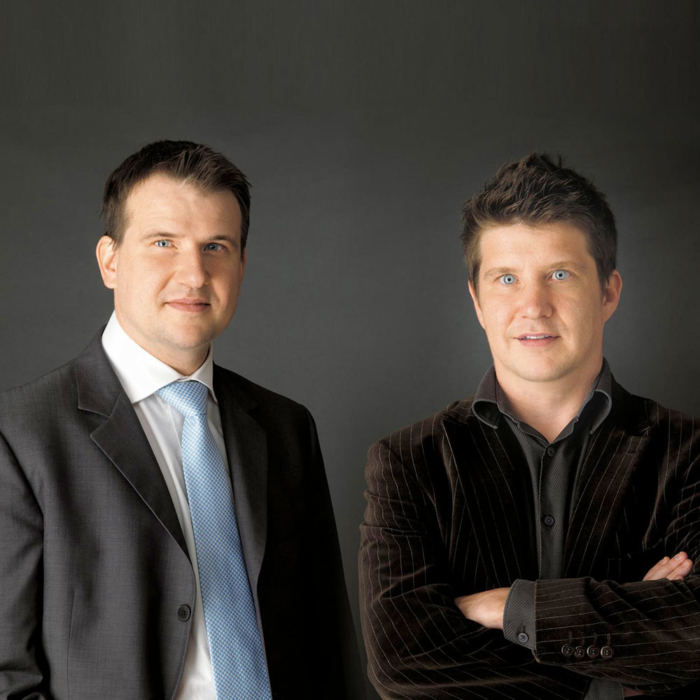 Since taking over Sothys in 1966, Mr Bernard Mas has developed Sothys into a global network, sons Frederic and Christian now continue on this proud family legacy and continue to evolve the brand with cutting edge solutions for the Professional Therapist.